What is the difference between an Admin and an Organizer? What can Organizers do in my Admin Dashboard? How do I invite my volunteers to be users on VOMO? How do I invite an Organizer to create and manage projects on behalf of my organization? Can volunteers join my projects if they did not receive a user invite from us? We encourage you to invite Organizers to your Admin Dashboard so that they are empowered to help you create projects and manage your volunteers! We limit the number of things Organizers can do so that you can make sure that proper permissions are established for the different users in your Admin Dashboard. Managing/Assigning Volunteers on ANY Projects, regardless if they created the project originally. Editing and Deleting ANY Project, regardless if they created the project originally. Inviting (and Re-Inviting) New Admins/Organizers/Volunteers. Changing Roles for any person in the People list. Issuing Background Checks for volunteers in your People List (Both Manual and through the Checkr integration). Viewing and Exporting the Volunteer Resumes list in CSV format. Changing any Settings for your Account. Setting up the Checkr Integration for your Organization. Access to the Launch Tools for your Organization. Access to VOMO Rewards available for your Volunteers. Creating Projects and adding them to Campaigns. Managing/Assigning Volunteers on Projects that they create ONLY. Editing and Deleting Projects that they create ONLY. Inviting (and Re-Inviting) New Volunteers. Viewing Organizational Analytics and the Volunteer Resumes page. What is the difference between a project and a campaign? 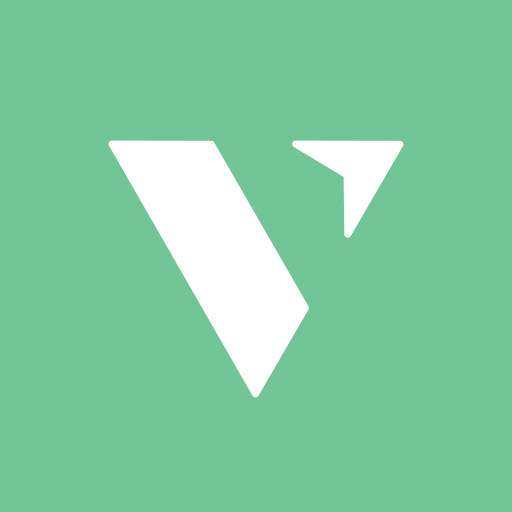 How do I Join My Organization on VOMO via the VOMO app?